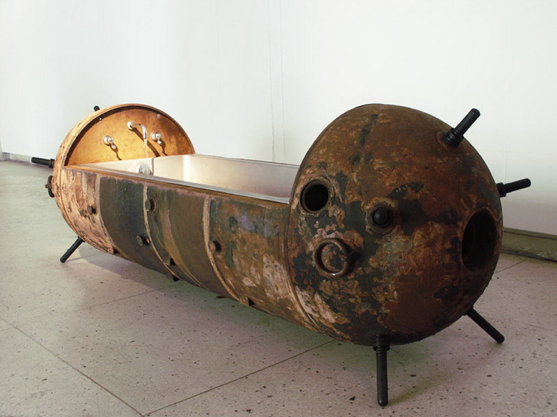 Furniture made from old naval sea mines are the epitome of steampunk design at it’s finest. 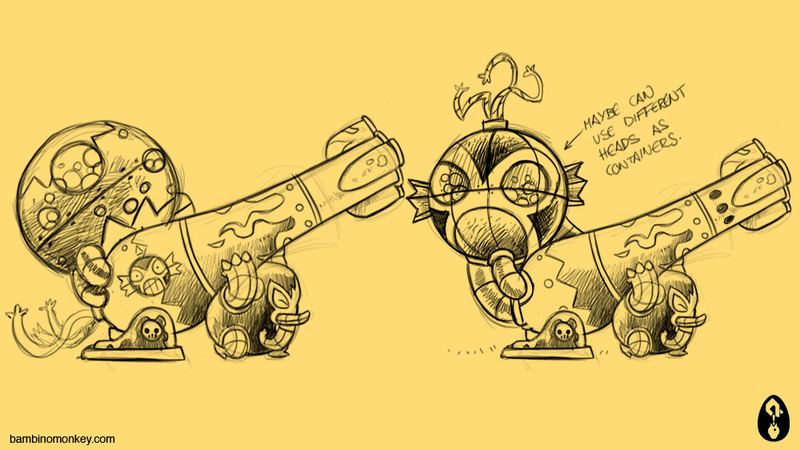 A steampunk aficionados dream! Situated in the Gulf of Finland, about 10 miles away from Tallinn is the island of Naissaar island (which means “island of women”). Until the Second World War, the island’s population numbered about 450 people of Estonian-Swedish origin who fled during the war. Naissaar under Soviet rule was a military area and off-limits to the public. As a military object, Naissaar has always interested the rulers of Estonia, which is the reason why the inhabitants have often been forced to leave the island. In 1940 the Red Army occupied Naissar, only to have the Wehrmacht (the unified armed forces of Germany) displace it a few months later. Against in 1944, the Red Army took control and drove the Germans out. During the period of the Estonian Soviet Socialist Republic, the Soviet Union established the largest factory for naval mines in the Baltic on Naissaar. The Soviets declared the island a military area and made it off-limits to the public. In early 1993, when the Soviets left Naissaar they burned the explosives in the naval mines, leaving a horde of metal naval mine casings scattered throughout the island. In turn many of these were scavenged as scrap iron. Mati Karmin the sculptor behind MINE-furniture design, one of the best-known sculptors of Estonia. 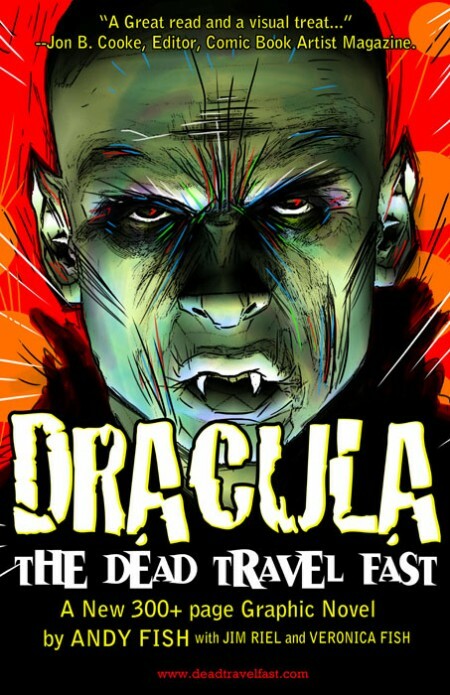 Hand signed very Limited Edition ‘Dracula’ poster by Andy Fish has been released to promote Fish’s Dracula the Dead Travel Fast Graphic Novel. 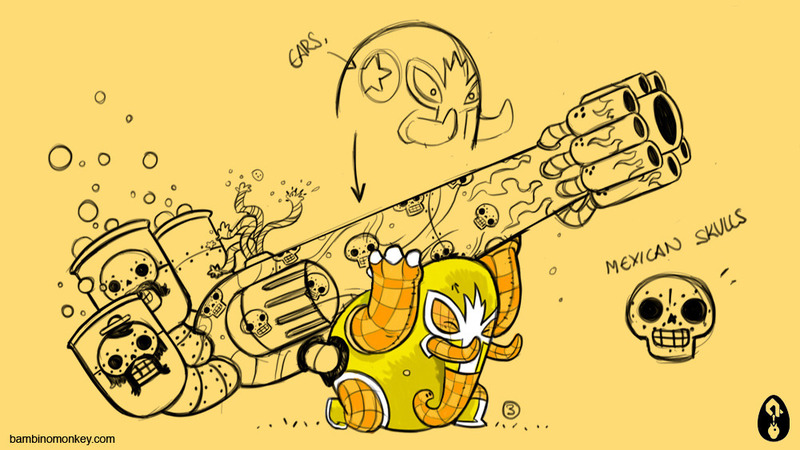 The piece is limited to 20 copies. Fish’s critically acclaimed Dracula Graphic Novel second volume is hitting stores next month. The poster features the image that will appear on the Mass Market Collection of the series when it is released in stores Next October. 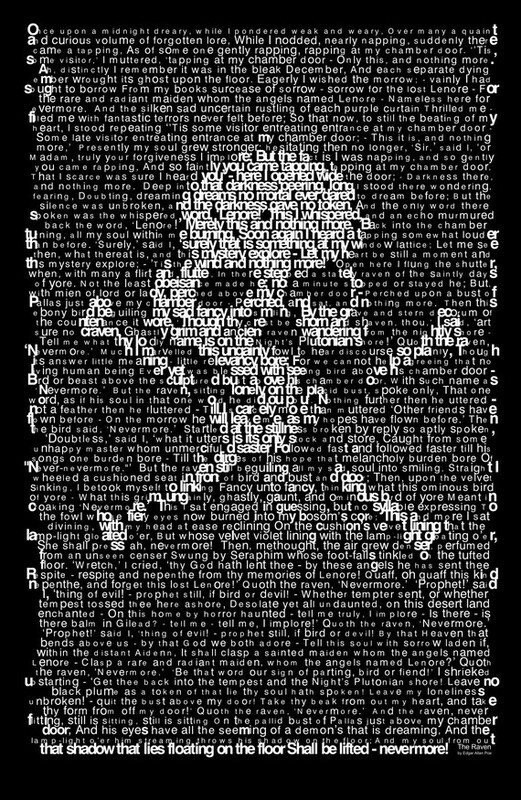 You can purchase this poster at Andy Fish’s blog. Take a trip into the world of creepiness in this video titled “Asylum Descent” where Andrew Geraci and his crew set up and used the Dynamic Perception time-lapse motion slider in a dilapidated mental asylum located in Maryland. Andrew couldn’t reveal it’s real location, so we’ll have to make do with only knowing which state it is in. This project is a mix of HDR and standard (non-HDR) frames in a time-lapse setting. Edgar Allan Poe, American author and poet, creator of detective fiction, is best known for his tales of the macabre and mystery. Poe is also a creative inspiration as you can see by these 15 cool Edgar Allan Poe inspired designs you can find on Etsy. An informational motion graphics piece by Alex Trimpe ‘The World is Obsessed With Facebook’ shows us how Facebook has turned into the central hub of our social interactions.